Its time for Steph, Alex, and dc414’s annual Halloween party! 🙂 As usual, costumes are recommended but not required. 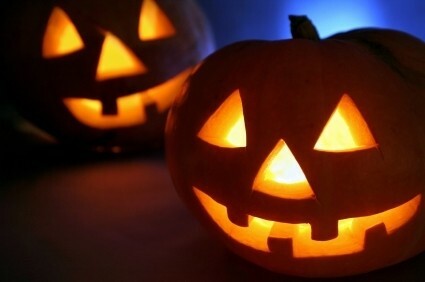 Trick or treat runs 6-8pm – Watch for kids if you come during that time. We will have chili and other food (and I promise, more dairy free options this time around!). Feel free to bring drinks or a dish to share. This entry was posted in group news, holiday, party. Bookmark the permalink. 3 Responses to dc414 Halloween Party! I’m still looking for RSVP’s on this, I know Anarchy has said multiple people are coming, but that number has not been passed along to me. We’re getting the food made, so we really want to narrow it down from a vague number.